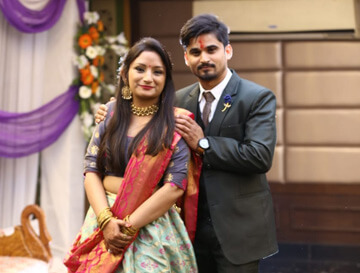 Maangal.com is No.1 Online Matrimonial portal in Uttarakhand, Trusted by 25000+ Garhwali and Kumaoni Brides and Grooms. Maangal.com is the no. 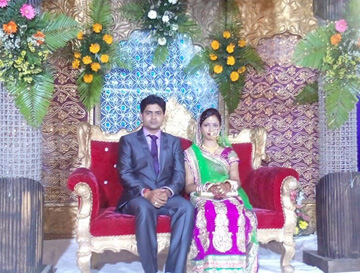 1 matrimonial site in Uttarakhand, especially for Garhwali and Kumaoni people. Marriage is important to step in everyone’s life that everyone loves to enjoy the fullest. 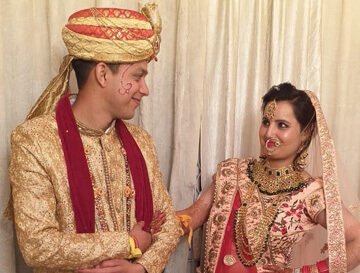 We provide matchmaking to all the Garhwali and Kumaoni castes and regions like Rajput, Brahmin, and others. 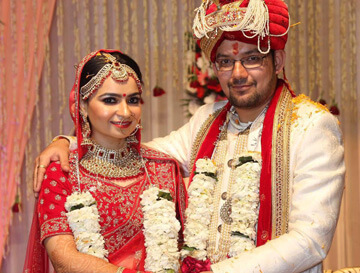 We are an outstanding platform to meet your soul mate because we understand the importance of the decision to choose a life partner. Any Garhwali and Kumaoni person can easily register free at our site. 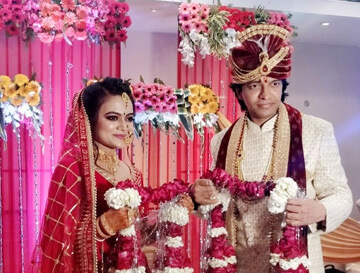 Member can go through the searching Numbers of Bride and Groom profiles as per his/her preference.We aim to solve the problem of every guardian to find the perfect life partner for their children. 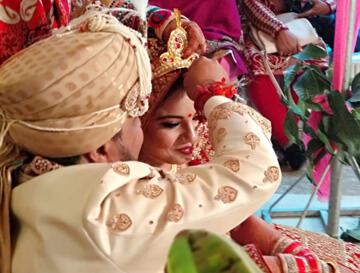 At our Portal you can search for Garhwali, Kumaoni, Garhwali Brahmin, Garhwali Rajput, and Garhwali other castes, Kumaoni Brahmin, Kumaoni Rajput, and Kumaoni other casts brides or Grooms with 100% secure privacy features. Free registers member can also express interest in both paid and unpaid profiles. 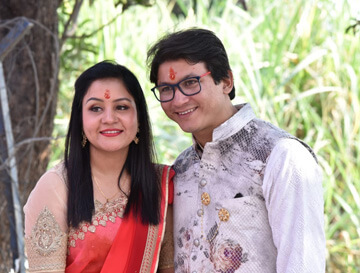 We respect the privacy of our members, so we provide all the verified Garhwali and Kumaoni bride and groom profiles and your contact details show to only those whom you accept. You can upload your picture to look more attractive and also you can hide your photo. Our service allows you to check the global set of profiles in allover that. You can check any bride or groom profile from anywhere in the world. Our privacy policies allow only registered and verified members to search their life partner. You can securely find your soul mate at our site. We provide free registration to all our members. 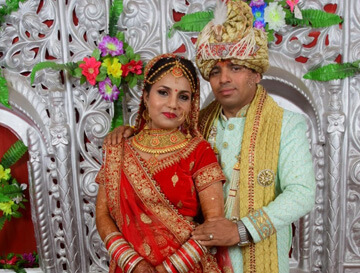 You can register and then verify your details for free to find your perfect life partner. 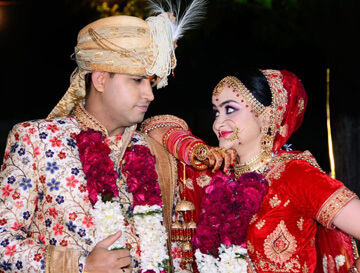 Maangal.com provide multiple matrimonial for every region, occupation, and caste of Garhwal and Kumaon like Rajput, Brahmin, and others. 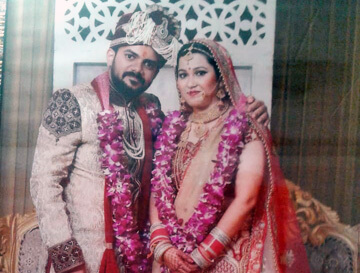 A personalised matchmaking service from Maangal.com. Why are you waiting for your Life Partner? We believe choosing a soul mate is the important decision, so we provide simple and secure matchmaking experience for our members and their family. We always show verified profiles on our site. © 2018. Maangal.com. All Rights Reserved.